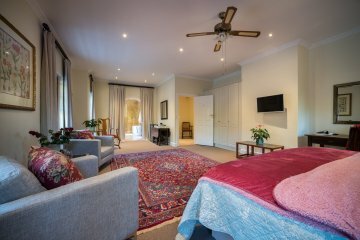 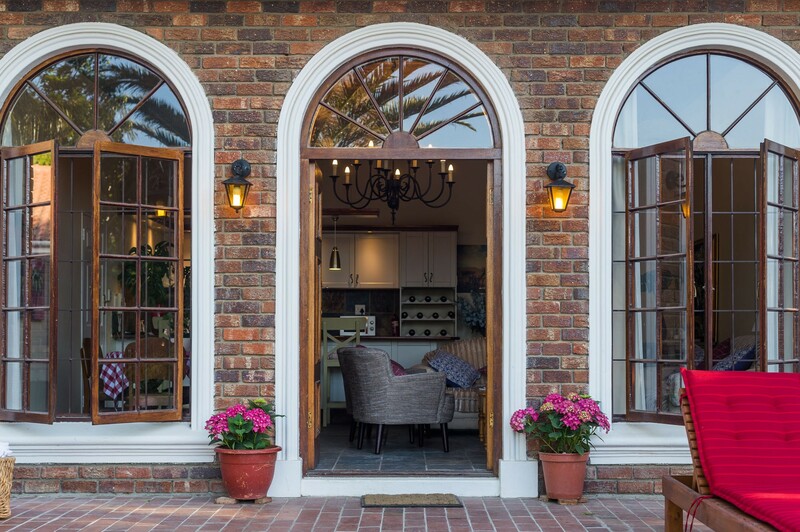 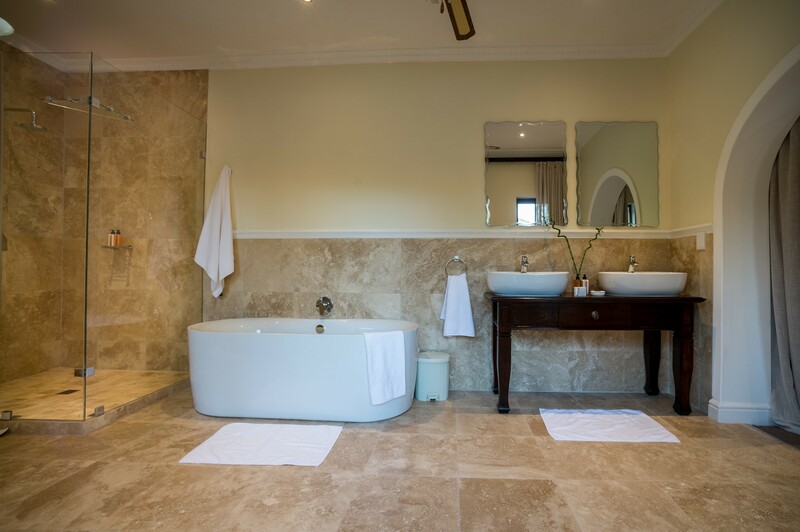 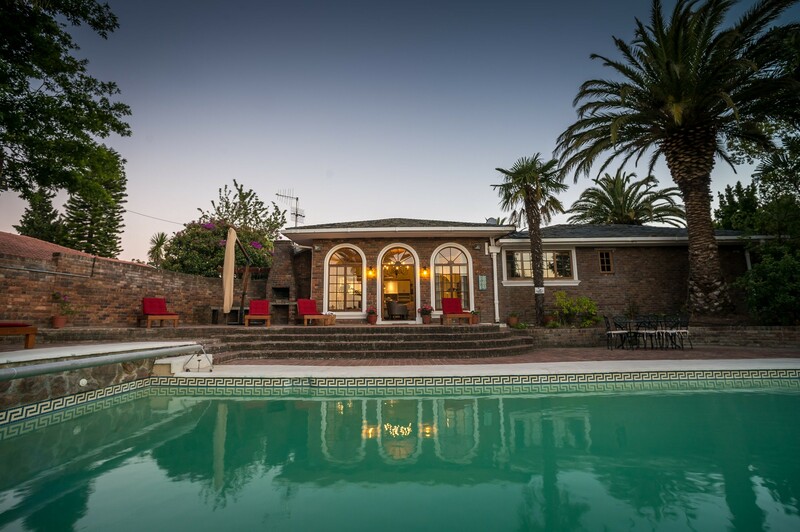 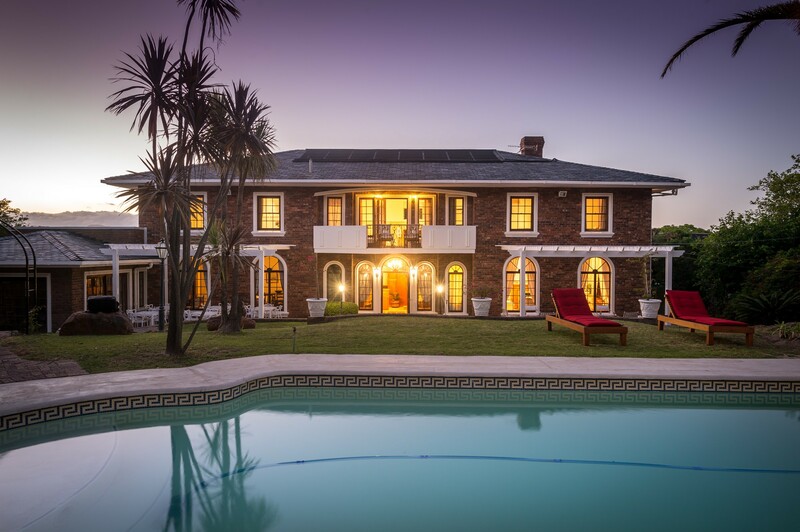 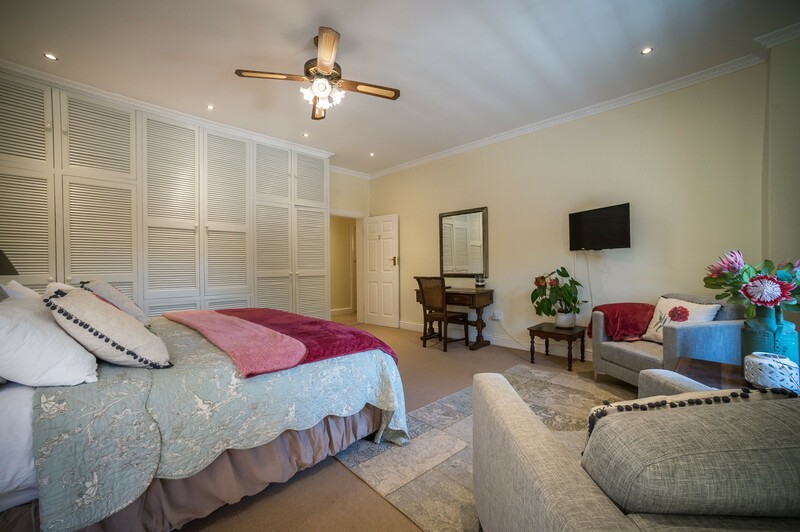 Our beautiful guesthouse is situated in the heart of the winelands with twelve en-suite bedrooms and a lovely large pool and garden and lounges for guests to enjoy. 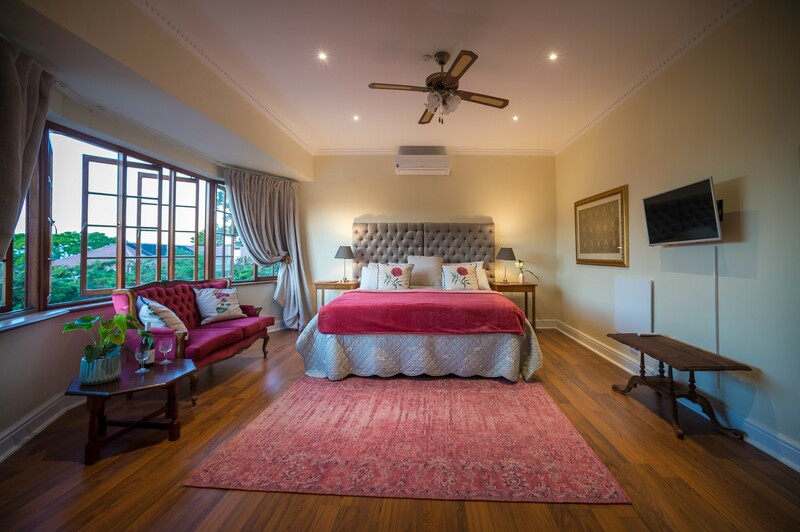 Our peaceful and friendly environment will suit both local and international guests wishing to unwind and relax in the stunning winelands. There is also plenty to do by way of visiting winefarms, playing golf, visiting the beach and shopping and touring in the area and also in Cape Town which is only 30min away. 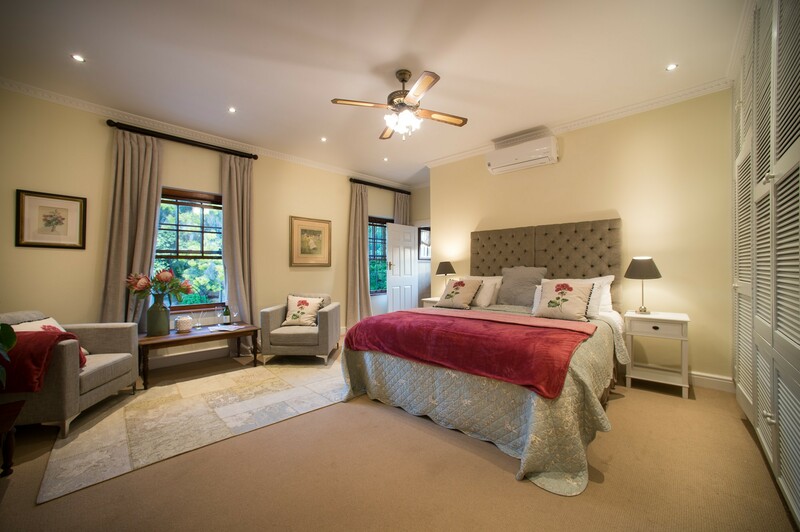 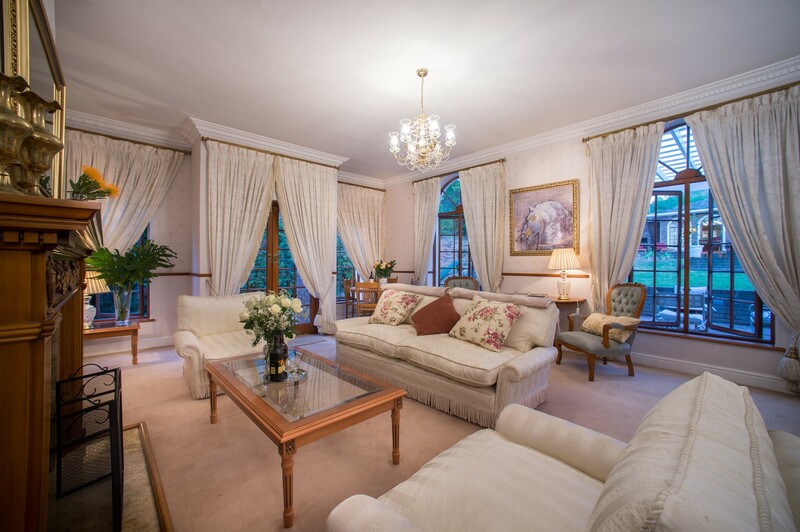 We have recently renovated and refurbished a lovely old Manor house into a twelve bedroom guesthouse with lovely views and a peaceful and spacious environment. 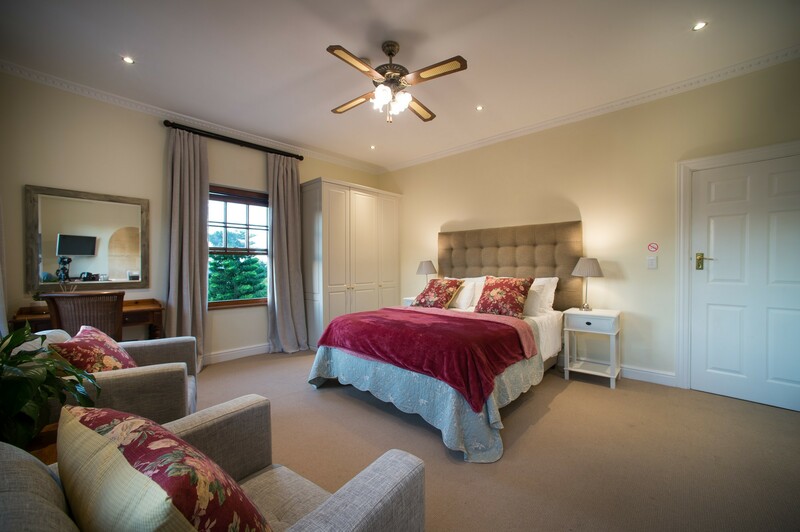 All our bedrooms are en-suite; we have eight bedrooms in the main house and four bedrooms in the cottage. 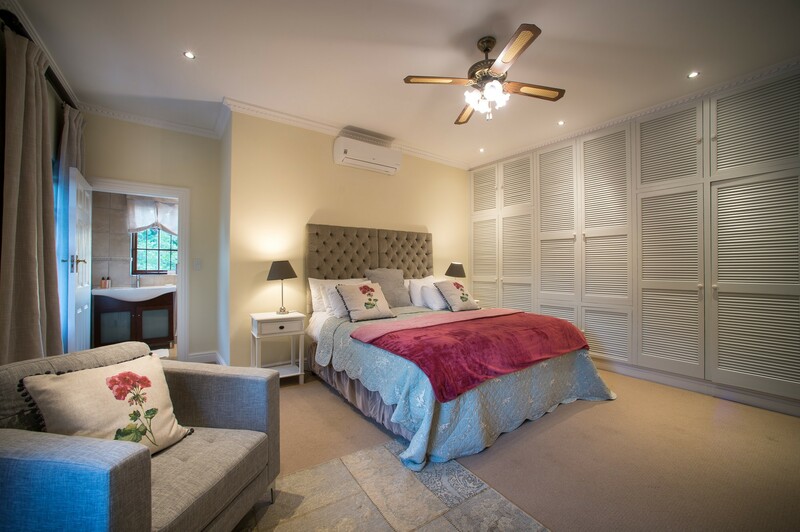 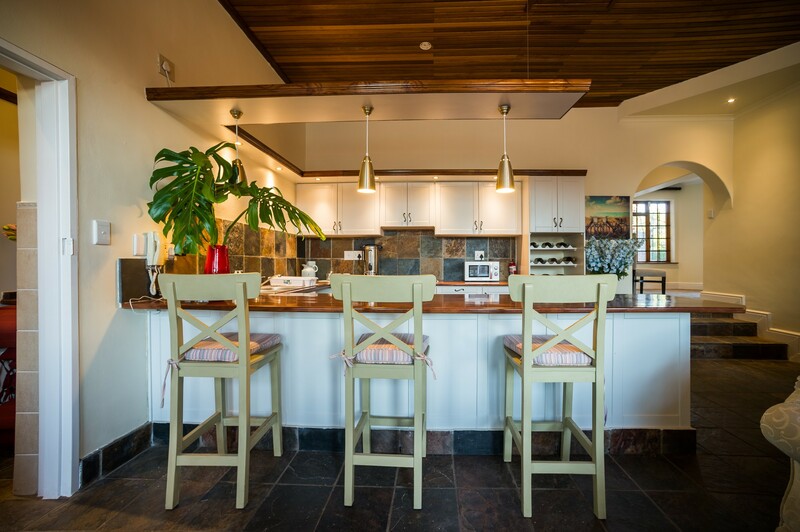 Guests are welcome to use the kitchen in the main house for light meals and the kitchenette in the cottage and there is a large pool and pool loungers for guests to enjoy lazy summer days. 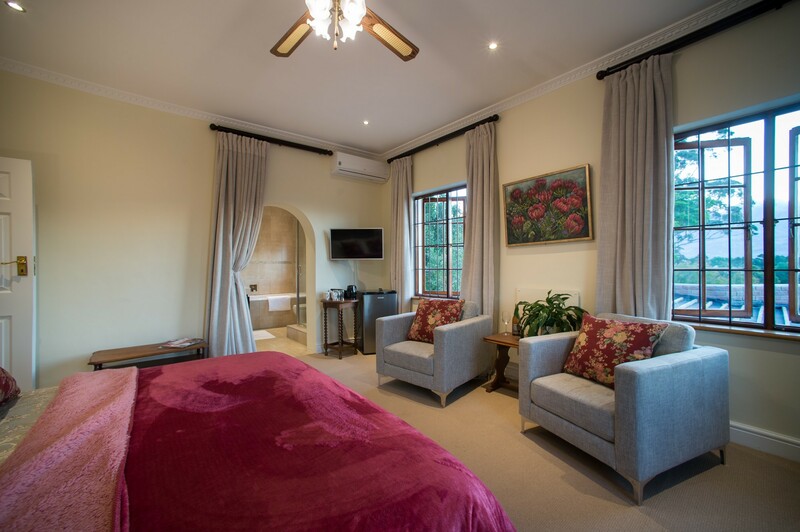 Breakfast is included in the rate and there is free Wi-Fi and the suites have DSTV. 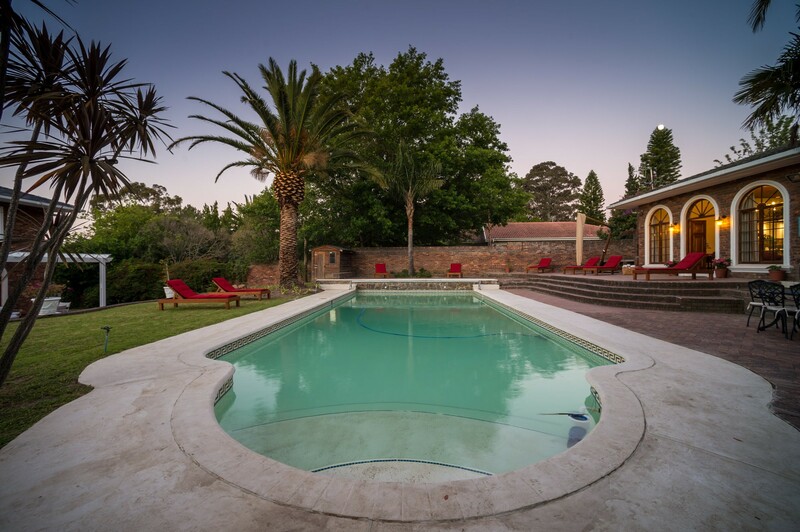 We are situated in the heart of the Winelands so Somerset West has so much to offer in terms of fantastic dining experiences, wine tastings, hiking or walking in the mountains, enjoying the beach and generally exploring the beauty of Somerset West, Stellenbosch, Franschoek, Paarl and Cape Town. 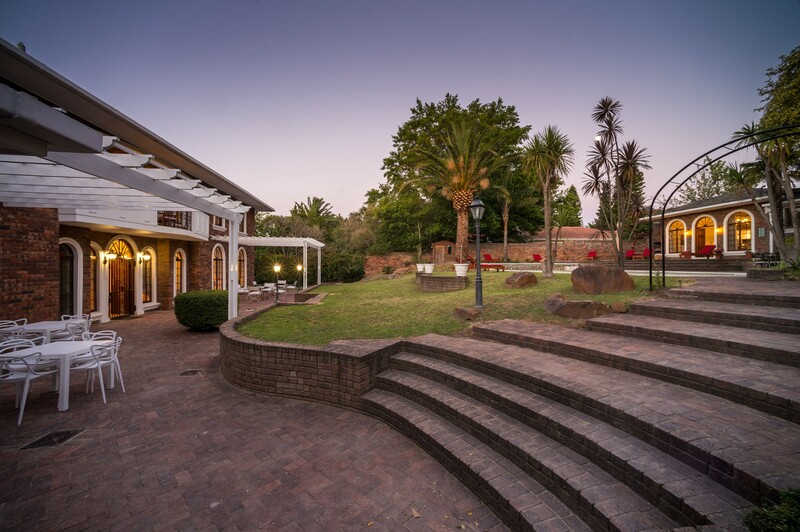 We look forward to welcoming local and foreign guests.